I've been on the periphery of work on developing geography for those students for whom English is not their first language, as we have a growing number of students who come to us from other countries. 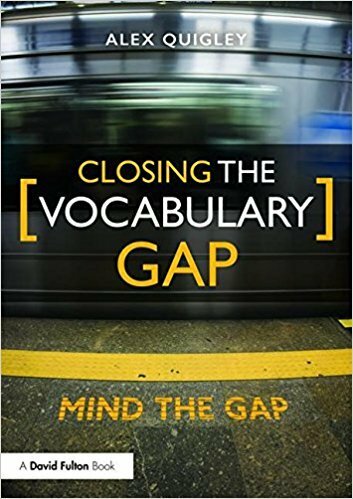 I've started by delving into a book by Alex Quigley which has a lot of valuable guidance on developing language and vocabulary for all subjects. It has been going down well with those people who have purchased a copy and started to use it.